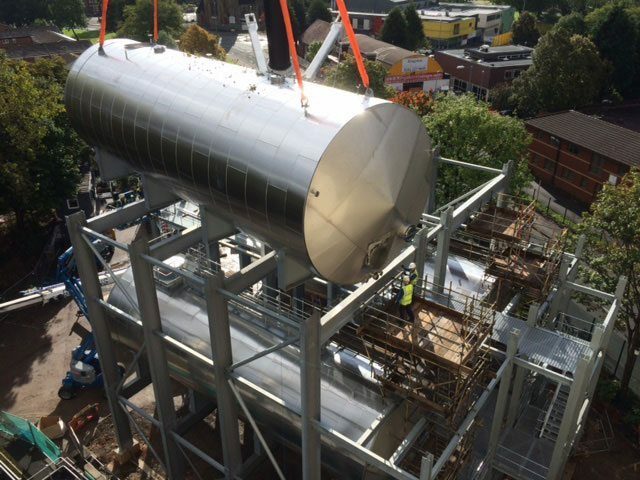 One of the six fermenting vessels, each of which can hold approximately 450,000 litres (or 790,000 pints) during the brewing process, is lifted into position on our current contract for Heineken at their Manchester brewery on Denmark Road. Our works involve the erection of a structural steel structure that will now support six giant fermenting vessels, which are amongst the largest in the world. 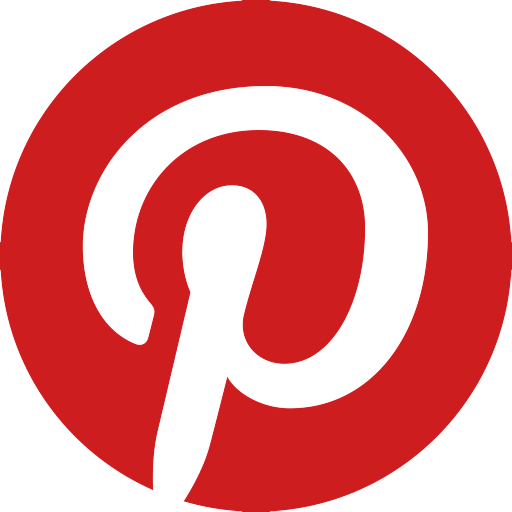 The project will involve the erection of 160 tonnes of steel.